Come join BB Riverboats' Belle of Cincinnati on its Fall Tour of river cities. We will be stopping in Henderson, Owensboro, and Tell City offering brunch, lunch, dinner, and sightseeing cruises! 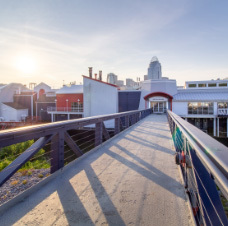 Come ride the boat and enjoy one of Cincinnati's top attractions during this unique opportunity! Not interested in a meal? Book a non-meal sightseeing only ticket at a reduced rate. Schedule varies depending on the city. Click on a cruise for booking information.